Today, we talk about dragons. I refer specifically to the greedy, northern (often fire-breathing) variety as described in Beowulf and featured in Tolkien’s Hobbit, and I will consider how these monsters present environmental catastrophe as a direct result of hoarding and greed. My discussion of dragons and climate change continues my recent series of blogs interested in placing medieval literature (and in this case also modern medievalism) in conversation with current crises. This blog develops an earlier argument made in a paper at a “Tolkien in Vermont” conference (2014), titled “Dragonomics: Smaug and Pollution on Middle-Earth,” in which I argue that pollution in Tolkien’s Hobbit is linked to both the literal destruction by the dragon, and the rampant greed that motivates Smaug and ultimately initiates the plunder and violence at the Battle of Five Armies. ‘Dragon Hoard,’ Stephen Hickman (1985). In the past, I have defined dragonomics as “the relationship between greed and catastrophe characteristic of certain representations of medieval dragons (especially the Beowulf-dragon),” which I separately argued also may apply to the study of Smaug in Tolkien’s Hobbit. In Beowulf, both the draca “dragon” slain by Sigemund (892), and the draca slain by Beowulf (2211), are depicted as excessively greedy, possessing heaps of beagas “rings” (894 and 3105) and frætwe “treasures” (896 and 3133). 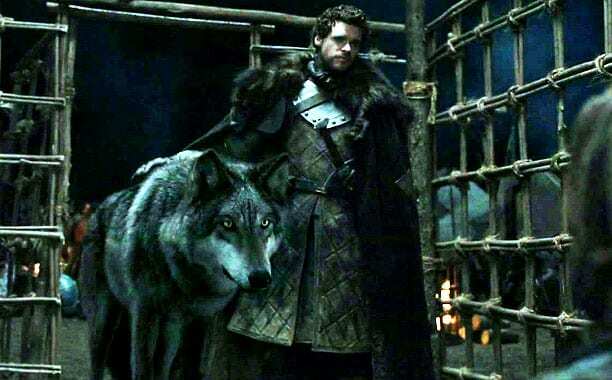 To emphasize the extent of their respective plunder, the dragon in the Sigemund episode is named hordes hyrde “guardian of the hoard” (887), and likewise the Beowulf-dragon is characterized repeatedly as hordweard “hoard-guardian” (2293, 2302, 2554, 2593), an epithet otherwise used throughout poem to describe kings, such as Hroðgar (1047) and Beowulf (1852). 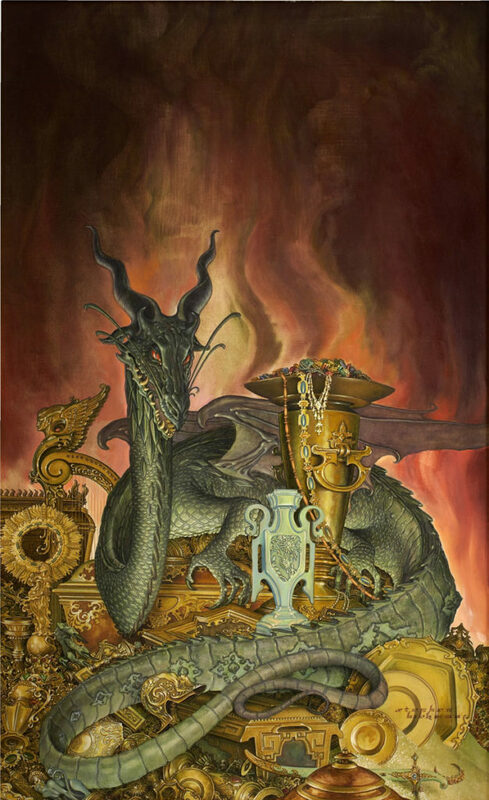 Smaug’s hoard is equally impressive, and Tolkien describes the dragon atop his treasure: “Beneath him, under all his limbs and his coiled tail, and about him on all sides stretching away across the unseen floors, lay countless piles of precious things, gold wrought and unwrought, gems and jewels, and silver red-stained in the ruddy light” (215). Likewise when Smaug attacks, Bard of Lake-town acknowledges that the dragon is “the only king under the Mountain we have ever known” (248). Smaug similarly styles himself a king in his riddling conversation with Bilbo. Before he journeys to destroy Esgaroth, Smaug proudly remarks that “They shall see me and remember who is the real King under the Mountain!” (233). Smaug and Bilbo, from Jackson’s ‘The Desolation of Smaug’ (2013). “So my grandfather’s halls became full of armour and jewels and carvings and cups, and the toy market of Dale was the wonder of the North. Undoubtedly, that was what brought the dragon” (23). Although the greedy wyrm “serpent” (891) that Sigemund kills is not described as particularly destructive, the avaricious Beowulf-dragon becomes belligerent once its wealth is disturbed by an anonymous thief, who steals its dryncfæt deore “precious sippy-cup” (2254). The narrator explains that after the wyrm (2287) is robbed of his prized chalice, he ravages the countryside causing widespread destruction. Manuscript image of Beowulf, British Library, Cotton Vitellius a.xv, f.184r. wiges ond wealles. Him seo wen geleah. In Tolkien’s Hobbit, widespread devastation occurs when Smaug first plunders the wealth from the dwarves, unlike in Beowulf, where the hoarders are long-dead (2236-70). Pollution seems to accompany Smaug, and in Thorin’s retelling of the dwarves’ exile from Erebor, he describes how “A fog fell on Dale, and in the fog the dragon came on them” (23). Smaug again causes calamity when his hoard is disturbed, and Bilbo—like the Beowulf-thief—steals a treasured cup from the dragon. Bilbo accidentally directs Smaug’s attention toward Lake-town, and when the dragon attacks, he arrives with “shadows of dense black” (249) that engulfs the city. Smaug attacking Lake-town, Rankin and Bass’ ‘The Hobbit’ (1977). Although both dragons lay waste to the surrounding region, Smaug’s pollution of Middle-Earth expands well beyond the scope of his medieval predecessor. Indeed, as a result of Smaug, the environment has been poisoned, and a once lush and thriving place had withered as a result of excessive smoke and heat. 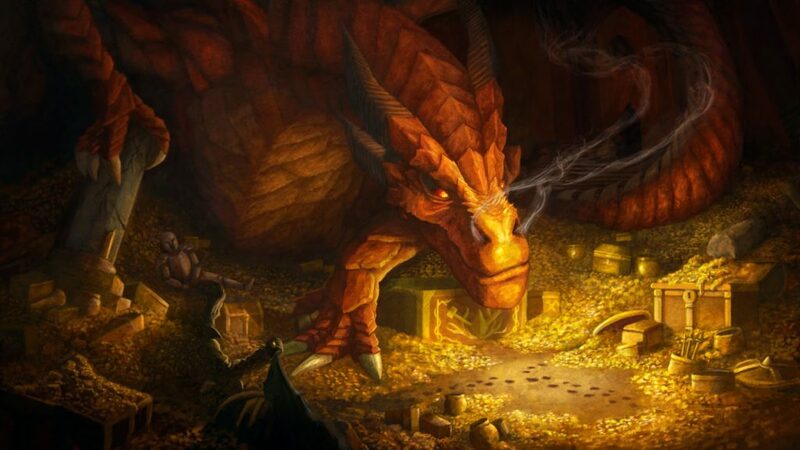 I would argue that for Tolkien—whose environmentalism is no secret—Smaug represents a more contemporary form of dragonomics with special attention toward the ways in which greed drives war and industry, which pollutes the land and skies. 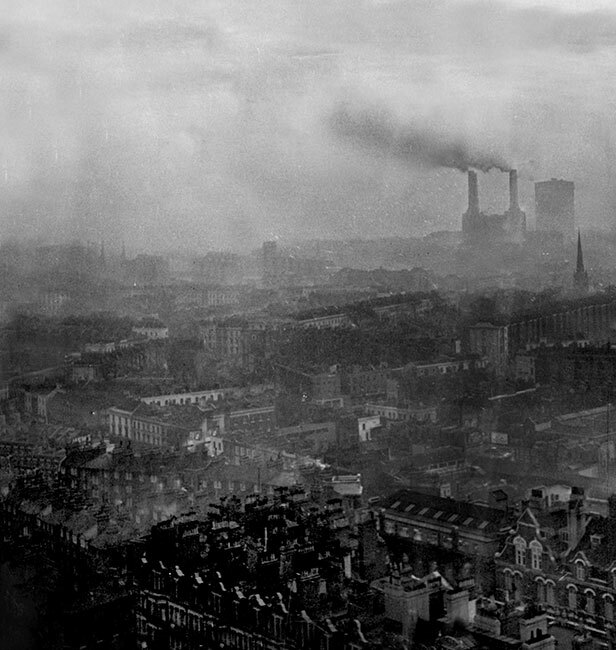 The smog episodes in London throughout the 19th and 20th centuries–which culminated in the “Great Smog” of 1952 that killed 4,000 people–may not be part of the “philological jest“ of the dragon’s name (since Tolkien describes the etymology of Smaug as derived from the past tense smaug of the proto-Germanic smugan “to squeeze through a hole” in his 1938 Observer letter); nevertheless, Smaug becomes a representation of the dragonomics more closely associated with industrialization, which promised wealth but delivered also ecological catastrophe. Tolkien emphasizes that “his hot breath shriveled the grass” (219) and “The dragon had withered all the pleasant green” (229). London during the Great Smog of 1952, Associated Newspapers /REX. “There was little grass, and before long there was neither bush nor tree, and only broken and blackened stumps to speak of ones long vanished” (203). I would argue that Smaug’s pollution changes the climate of Middle-Earth, affecting the land and the skies, but also the rivers and woods (such as the poisoned river and forests encountered in Mirkwood), and even the Elf-king’s woodland realm and the human merchant city of Lake-town. A conversation between Bilbo and Balin emphasizes Smaug’s lingering effect. Bilbo wagers that ‘The dragon is still alive—or I imagine so from the smoke’ (204), but Balin is worried about the lasting pollution of Smaug, and so the dwarf objects. Balin explains how Smaug “might be gone away some time … and still I expect smokes and steams would come out of the gates: all the halls within must be filled with his foul reek” (204). Bilbo discovers the truth of the dwarf’s words, for even when Smaug is not at home, “the worm-stench was heavy in the place, and the taste of vapour was on his tongue” (235). 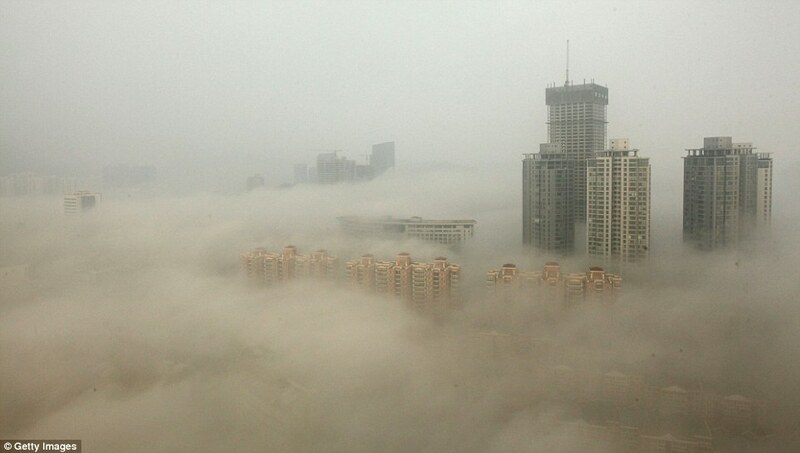 Smog in Lianyungang, China (2013), Chinafotopress/Getty Images. 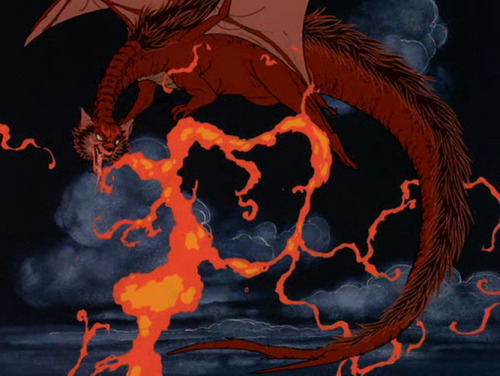 I offer this interpretation of Tolkien’s dragon, because I would suggest that Smaug may be productively read as a representation of climate change, in the sense that the dragon is a force of smoke and heat which destroys ecosystems and disrupts the environment in much deeper and more long-lasting ways. Indeed, Tolkien reiterates the ecological cost of Smaug’s presence, and he describes how “his hot breath shriveled the grass” (219) and “The dragon had withered all the pleasant green” (229). Since the president’s declaration of a national emergency with regard to the alleged immigration crisis on the southern border of the United States, many have already begun to discuss the potential for a future president to declare a national emergency in order to act on climate change more comprehensively, if necessary. We are already imagining our environmental crisis as the monster it threatens to be. 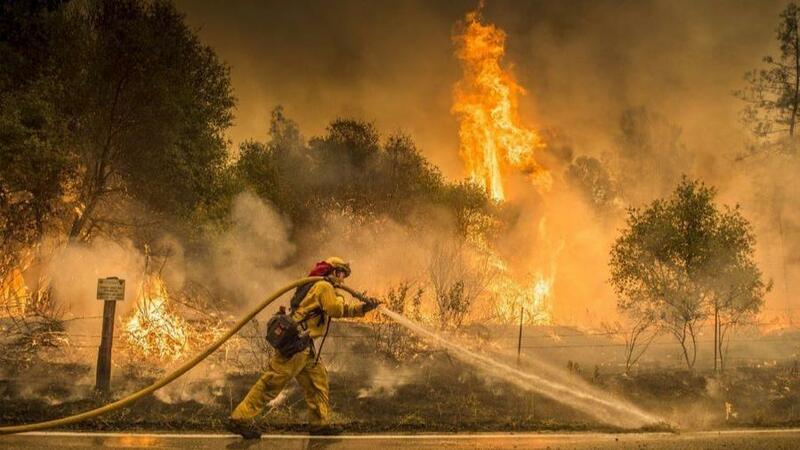 Cal Fire firefighter in Igo, CA (2018), Hector Amezcua/The Sacramento Bee via AP. At the center of our modern struggles with dragonomics, I would argue, the problem of avarice endures. It is greed, especially from the fossil fuel lobby and the major energy companies (many linked to nations themselves), which have stalled and prevented developments in renewable energies in order to reduce our carbon footprint. And greed continues to obstruct human efforts to act upon the issue, both globally and as individual nations, as the looming dragon grows ever bigger and more ominous. “Dragons steal gold and jewels…and they guard their plunder as long as they live….and never enjoy a brass ring of it. Indeed they hardly know a good bit of work from a bad, though they usually have a good notion of the market value” (23). 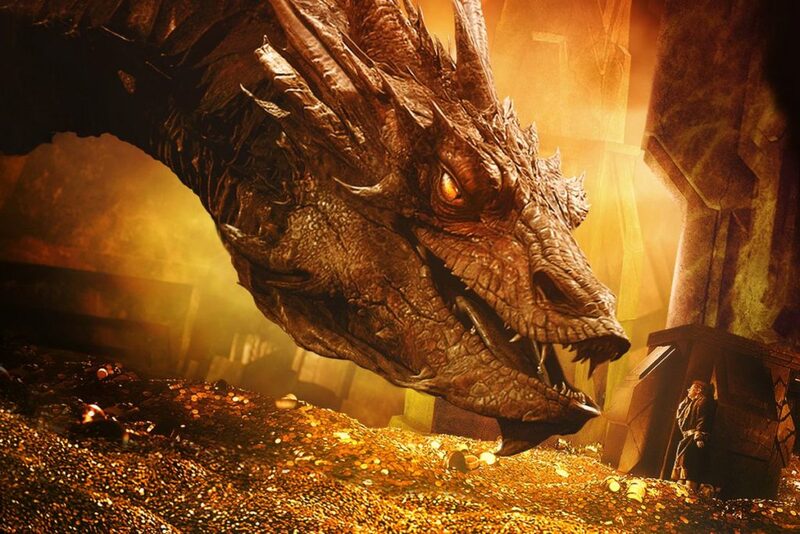 The socially detrimental result of hoarding obscene wealth marks the very pinnacle of greed in the Hobbit, which Tolkien describes specifically as “dragon-sickness” (305). I would argue that hoarding is also a major motivating force when it comes to our environmental crisis, especially with regard to our delayed and incoherent responses to the issues climate change presents. This is especially true with regard to the oil companies and related special interests linked to fossil fuels, which in their attempts to consolidate and retain their wealth and virtual monopoly on energy, have awoken a terrible dragon, one that will dwarf Smaug and will require heroism—not only from those in leadership positions, but also from the people. Indeed, when it comes to the crisis of global pollution and climate change, Bilbo’s sentiments ring truer to me than ever: “‘This whole place still stinks of dragon….and it makes me sick’” (267). 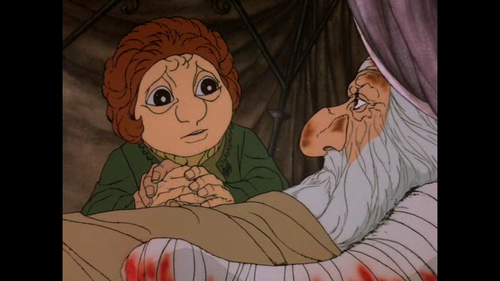 Thorin’s final words to Bilbo, Rankin and Bass’ ‘The Hobbit’ (1977). Still, it is Thorin’s famous deathbed realization that speaks most directly to today’s crisis, if the goal is to work together globally in order to combat our collective environmental crisis. The moment calls for a collective change of attitude, particularly from those who maintain that profits and economics necessarily trump ecological concerns. As even the miserly dwarf-king, formerly seduced by “the bewitchment of the hoard” (240), must admit at the end of his life: “If more of us valued food and cheer and song above hoarded gold, it would be a merrier world” (290). Tolkien, J. R. R. 1937. The Hobbit, or, There and back again. George Allen & Unwin. Tolkien, J. R. R. 1937. The Hobbit, or, There and back again (Mass Market Edition). HarperCollins Publishers. 2012. Heaney, Seamus. Beowulf: A New Verse Translation (Bilingual Edition). Farrar, Straus and Giroux. 2000. Klaeber’s Beowulf (Fourth Edition), ed. R.D. Fulk, Robert E. Bjork, John D. Niles. University of Toronto Press. 2008. Abram, Christopher. Evergreen Ash: Ecology and Catastrophe in Old Norse Myth and Literature. University of Virginia Press. 2019. Bates, Robin. “Dragon Billionaires Assaulting America.” Better Living Through Beowulf. September 19, 2012. Cooke, William. “Who Cursed Whom, and When? The Cursing of the Hoard and Beowulf’s Fate.” Medium Aevum 76.2 (2007): 207-224. Evans, Jonathan D. “A Semiotics and Traditional Lore: The Medieval Dragon Tradition.” Journal of Folklore Research 22 (1985): 85-112. —. “‘As Rare as They Are Dire’: Old Norse Dragons, Beowulf and the Deutsche Mythologie”: 207-269. In The Shadow-Walkers: Grimm’s Mythology of the Monstrous, ed. Tom Shippey. 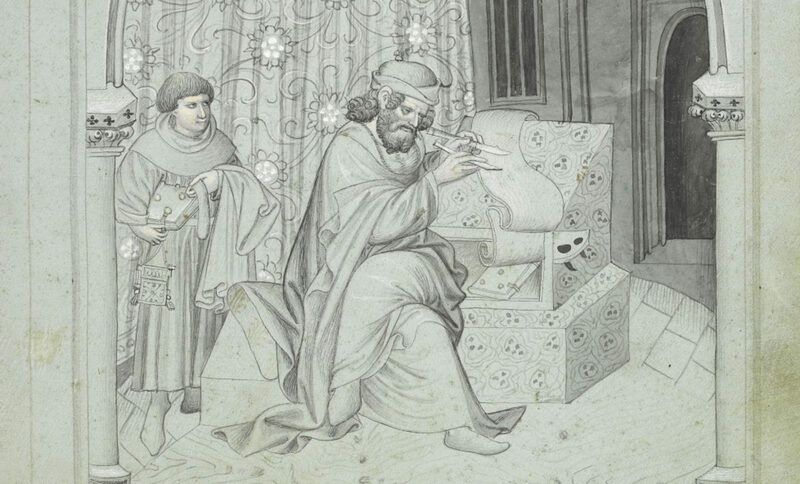 Arizona Center for Medieval and Renaissance Studies. 2005. Lawrence, William Witherle. “The Dragon and His Lair in Beowulf.” PMLA 33.4 (1918): 547-583. Lee, Alvin A. Gold-hall and Earth-dragon: Beowulf as Metaphor. University of Toronto Press. 1998. Lionarons, Joyce Tally. The Medieval Dragon: The Nature of the Beast in Germanic Literature. Hisarlik Press. 1998. Park, Jisung and James Hacker. “The Derivation of Smaug: Dragons, Methane, and Climate Change.” Sense and Sustainability. January, 20, 2014. Rauer, Christine. Beowulf and the Dragon: Parallels and Analogues. Boydell and Brewer. 2000. Shabala, Alex. “From Smaug to Smog: Historical carbon emissions due to dragons in Middle Earth.” Climate System Analysis Group. January 27, 2014. Shippey, T.A. The Road to Middle-Earth: How J.R.R. Tolkien Created a New Mythology. Mariner Books. 2003. Silber, Patricia. “Gold and Its Significance in Beowulf.” Annuale Mediaevale 18 (1977): 5-19. 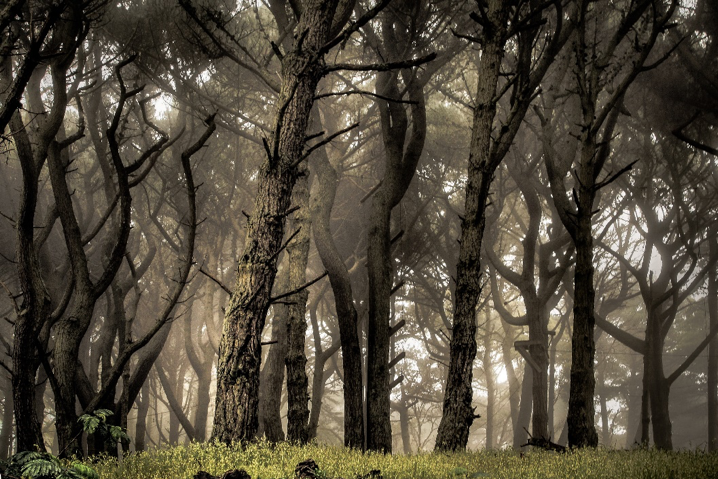 The Prologue of Stephen Sondheim and James Lapine’s musical Into the Woods ends with a dramatic, “Into the woods and out of the woods and home before dark!” as the characters make a determined effort to convince themselves that “the woods are just trees, the trees are just wood,” and that there is nothing to be afraid of in the woods. Though the wordplay is comical, their concern is real, and not altogether unmerited. The idea that woods are a place of fantastic adventures is a common theme in both medieval and modern works. Perhaps more interesting than the adventures that occur within the woods, however, is the way entering and exiting the woods tend to mark significant turning points in the characters’ identities. This is particularly evident in Sir Orfeo, an anonymous Middle English text, and J.R.R. Tolkien’s The Fellowship of the Ring. In leaves is wrapped and grasses dry. this king with moss his bed must strow. Only wild serpents by him creep. With roots his hunger to allay. 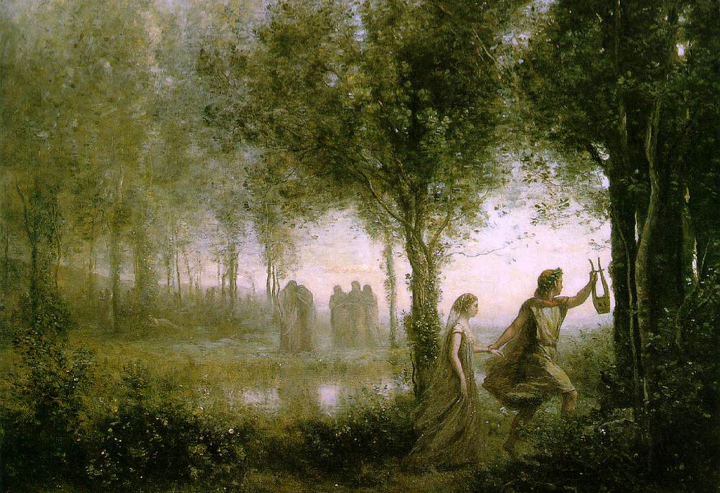 At the end of ten years, Orfeo finally sees his wife again, and, in following her party, leaves the wooded wilderness and enters “a country fair / as bright as sun in summer air” (Sir Orfeo 351-2). As he leaves the woods, Orfeo alters his beggarly identity, assuming the identity of travelling minstrel offering service to the king in order to gain entrance to the mysterious castle. Finally, after Orfeo rescues his wife and exits the metaphorical woods of testing his steward’s loyalty, he reassumes his kingly identity, bringing his kingdom back to the joy of former days. Another character whose identity shifts in his woodland journeys is Frodo in The Fellowship of the Ring. In chapter 4, Frodo, Sam, Merry, and Pippin begin the journey that ultimately takes Frodo to Mount Doom. When they begin their travels, leaving the Shire and entering the Old Forest, all four hobbits are relatively carefree. Merry even says triumphantly, “There! You have left the Shire, and are now outside, and on the edge of the Old Forest,” as if leaving the Shire was to be the worst part of their journey (Tolkien 124). 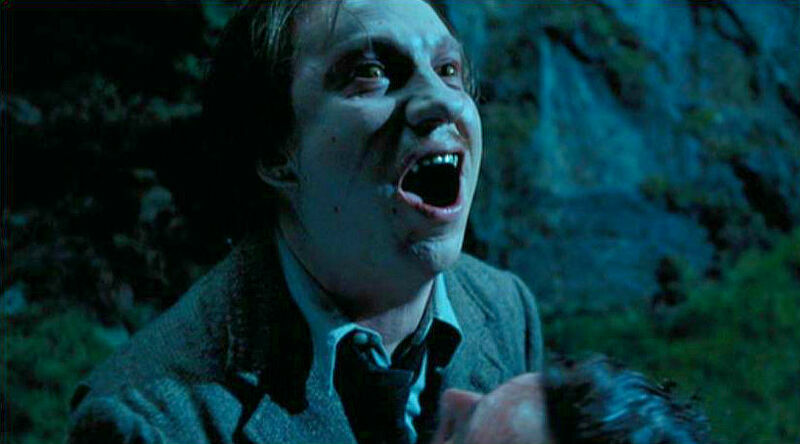 Shortly after entering the Old Forest, Frodo experiences the first symptoms of his identity shift. As the hobbits lose their way, we learn that “a heavy weight was settling heavily on Frodo’s heart” (Tolkien 127). It is in the Old Forest that Frodo completely adopts the identity of grim determination that follows him throughout his journey to Mount Doom. 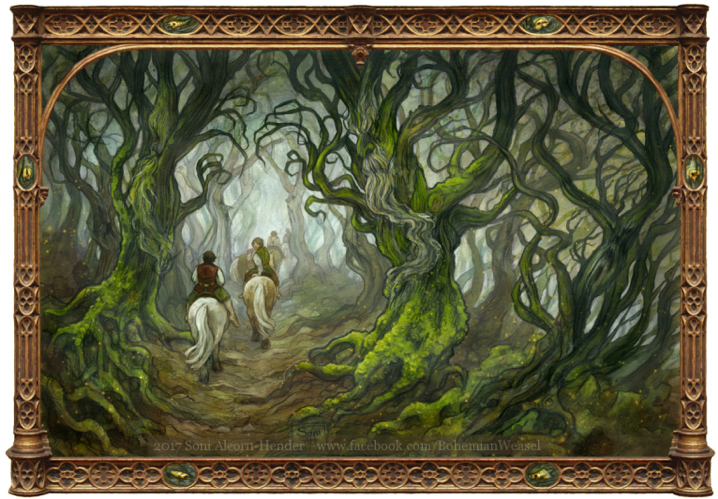 Later in the Fellowship’s journey, Frodo has a brief chance to reassume a relatively carefree identity as the party enters the woods of Lothlórien. Though the chain of events that follow Frodo’s entrance to the Old Forest have completely altered his identity and made mirth impossible, entering Lothlórien does give Frodo a sense of hope as he takes in the purity of its woods and realizes that “on the land of Lórien there was no stain” (Tolkien 393). Finally, the phial of the light of Eärendil’s star that Galadriel gives to Frodo as the Fellowship prepares to exit Lothlórien proves to be a beacon of light and hope for Frodo, helping to carry him through the rest of his journey. ting why I’m on the journey. Orfeo knows that his life is nothing without his queen, so he chooses to go bravely into the woods to find her, accepting the inevitable changes that he will undergo on his journey. 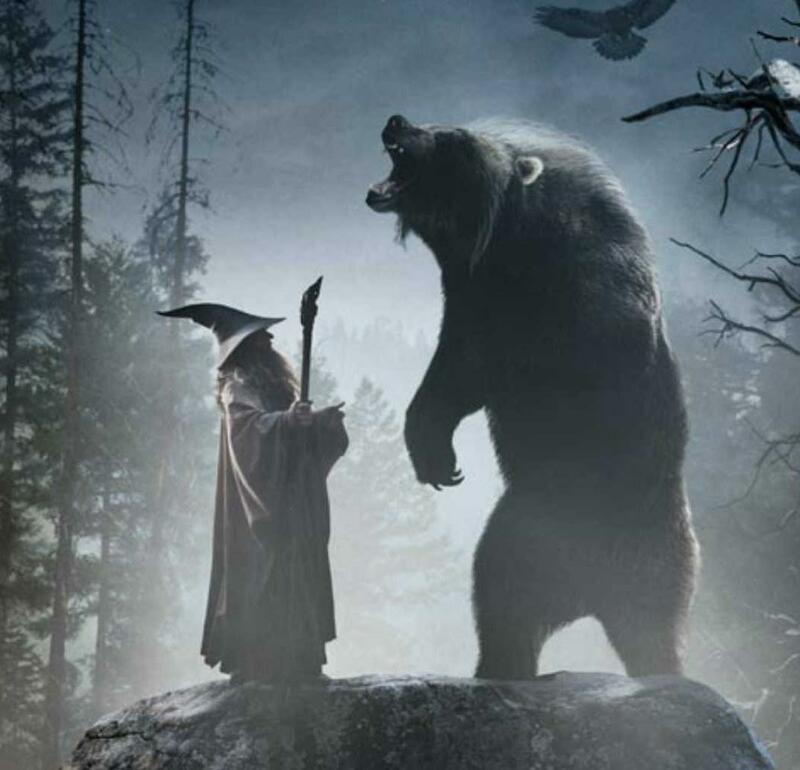 Frodo recognizes the severity of the task Gandalf presents to him and knows that once he chooses to set out, there can be no turning back. “Sir Orfeo.” Sir Gawain and the Green Knight, Pearl, Sir Orfeo. Translated by J. R. R. Tolkien. Houghton Mifflin, 1975, pp. 123-137. Sondheim, Stephen. Lyrics to “Children Will Listen/Finale.” Genius, 2018, genius.com/Original-broadway-cast-of-into-the-woods-children-will-listen-finale-lyrics. —. Lyrics to “Prologue: Into the Woods.” Genius, 2018, genius.com/Original-broadway-cast-of-into-the-woods-prologue-into-the-woods-lyrics. Tolkien, J. R. R. The Fellowship of the Ring. Houghton Mifflin, 2002.